Although the first year with an available Ford F-150 was 1975, the current F-150 models actually stem from the Ford F-1 that was introduced in 1948. There have simply been multiple name changes throughout the years. This pickup only spent a few years as the F-1 before becoming the F-100 in 1953. The general naming scheme has always been the same, and there were always three different levels of capability. The more capable F-250 and F-350 pickups followed the same trend, but without the middle step, changing from the F-2 and F-3, respectively, straight to their current names in 1953. When the very first F-1 hit the market for the 1948 model year, it had smoother body contours than previous pickups by the automaker, along with a larger cab, a one-piece windshield, and integrated headlights. In the beginning, there were two engines generating 95 and 100 horsepower. Throughout the years, the F-1 and its heavier-duty counterparts gained more powerful engines and extra features. There was a complete redesign of the pickup for 1961 with single headlights and an overall design that was wider and lower. 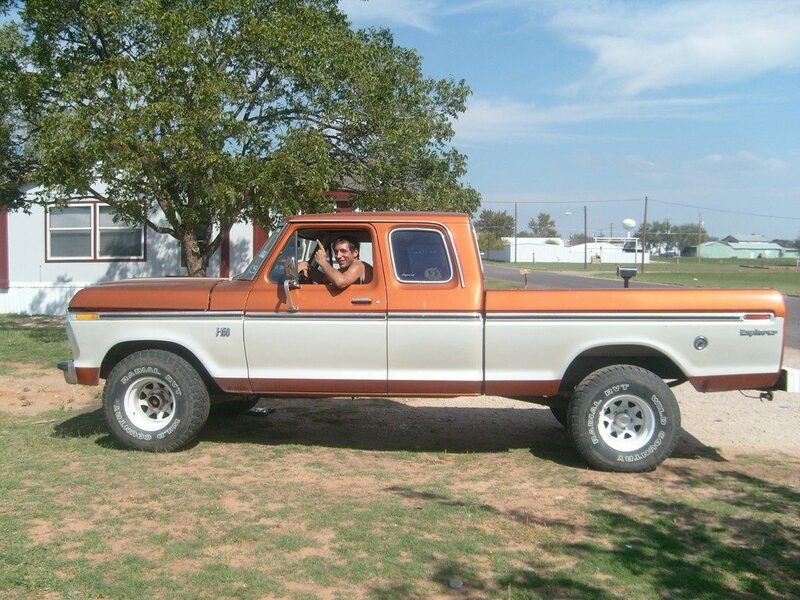 More powerful engines were introduced in 1968, and the Crew Cab arrived the following year. 1973 saw significant changes to the future F-150, including a roomier cabin, an available V8 that was 460 ci, a beefier frame, a revised front suspension, and an available automatic transmission. The SuperCab arrived in 1974, and the F-150 officially arrived in 1975. When the F-150 debuted in 1975, it actually slotted in between the former F-100 and the F-250 before the F-100 was eventually dropped. There was an aerodynamic redesign in 1980 with the hood slanting rearward, more chiseled body sides, and a cleaner grille. The SuperCab saw adjustments that increased legroom by 10 percent. The engine choices again expanded in 1983, letting drivers once again pick the 7.5-liter V8 or a new 6.9-liter diesel V8 with 245 and 170 horsepower, respectivel y. This model was the best-selling vehicle for nine years in a row before another round of significant changes in 1987. The exterior styling and components were largely redesigned, maintenance got easier, safety was enhanced, and engine output improved. Even more aerodynamic styling was added for 1992, and the instrument panel became easier to use with a plusher interior. The current 13th generation began in 2015 with the switch to high-strength, military-grade aluminum-alloy construction and a significant weight loss. 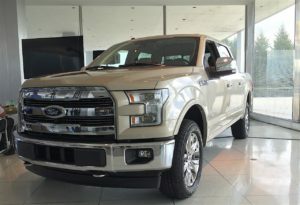 See some of the Ford F-150’s history for yourself at Long Lewis Ford in Hoover, Alabama. You can check out the new and used F-150 models to see how it has changed throughout the years and which model year is best for your needs.